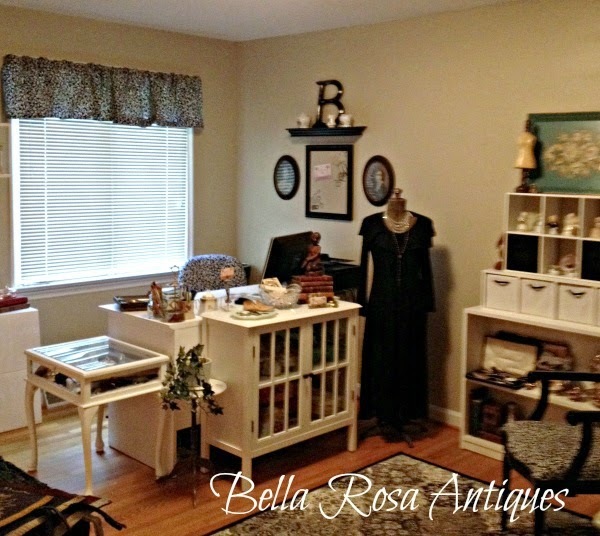 Bella Rosa Antiques: Haulin' Out the Vintage Goodies - New Listings Are Up! 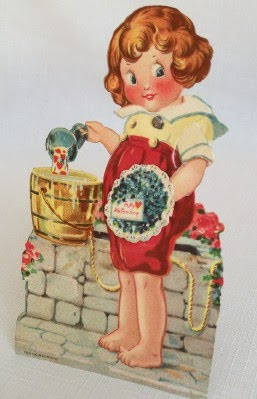 Haulin' Out the Vintage Goodies - New Listings Are Up! First I'd like to say how thankful I am that our power is back on! We went four days without the conveniences we were used to like being able to cook or watch tv. Candlelight is fine but it was very nice to turn the lights on! So, that being said, we are very behind in our everyday life. 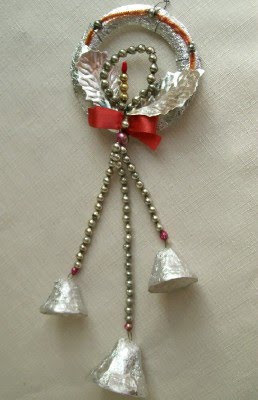 I did manage to get some new things listed and since Halloween is behind us, I focused on some holiday goodies. 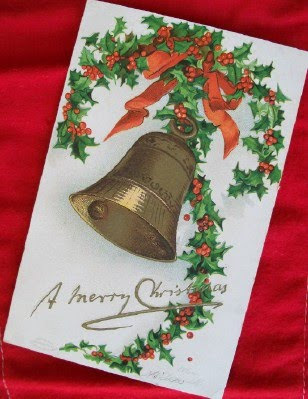 An Ellen Clapsaddle early 1900's postcard. 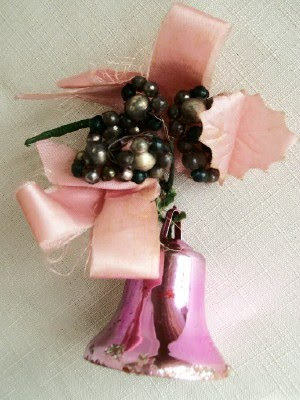 A fun PINK Christmas corsage. The beads are the tiny mercury glass type. 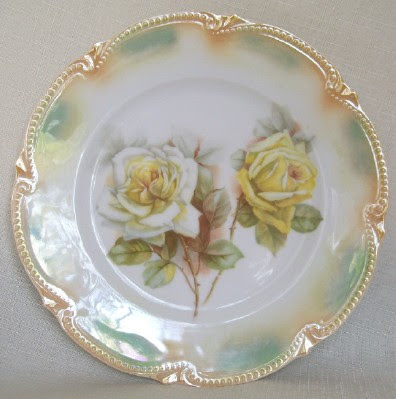 Delicate and oh so vintage! 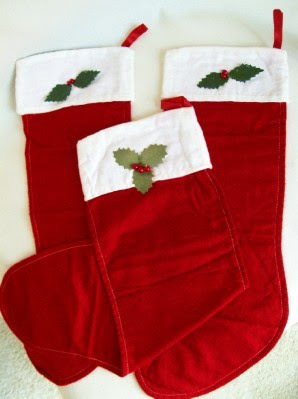 A trio of vintage stockings. 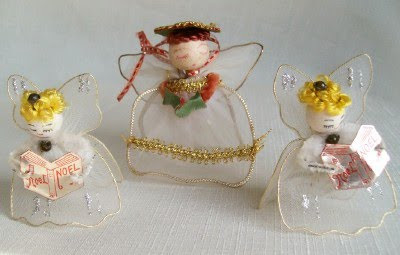 And angels singing Christmas carols! Now switch gears with this "mechanical" Valentine card! Move the arms and the eyes wiggle back and forth. 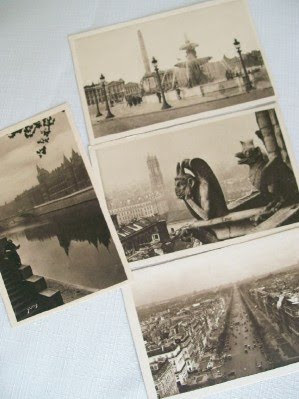 Four scenes from Paris, France on antique postcards. 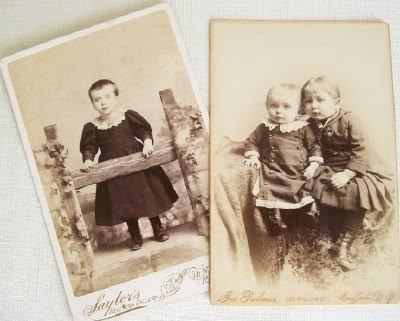 Civil War Era cabinet cards ... sweet little girls in their period clothing. take photos back then. They probably couldn't sit still too long! Beautiful Silesa porcelain plate. The lustre is just gorgeous on this piece. 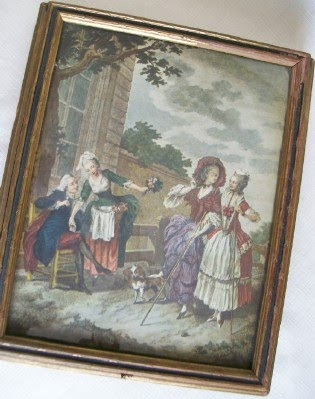 French scene on an old wooden jewelry box. There are about 7 more things I didn't show today. 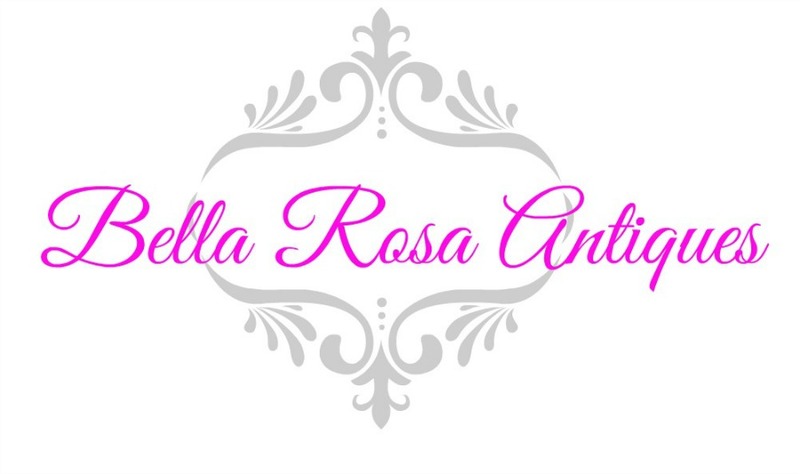 Check them out on Bella Rosa Antiques! It's Not An Antique But I Love it Anyway!